ake your celebration come alive with this stunning outfit. 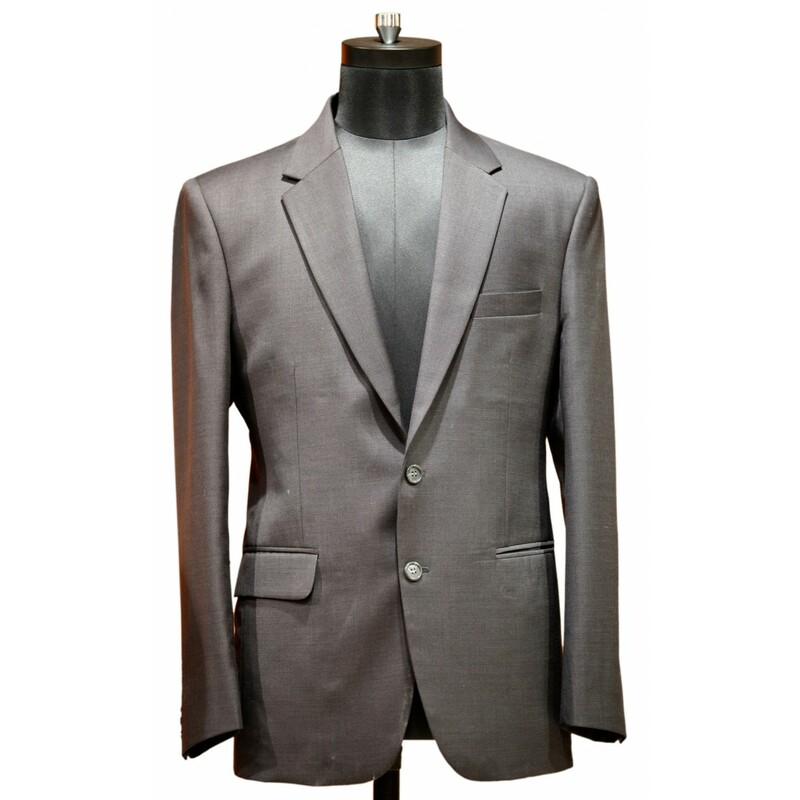 Designer look gray trendy coat is fashioned on linen. Stylish napple pattern collar with attractive buttons. 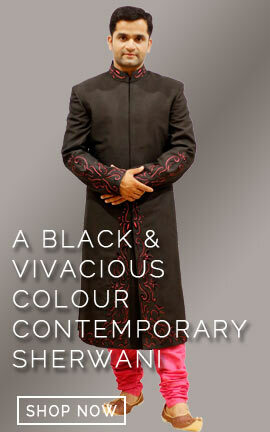 Definitely a striking outfit for parties and formal affairs. Make your celebration come alive with this stunning outfit. 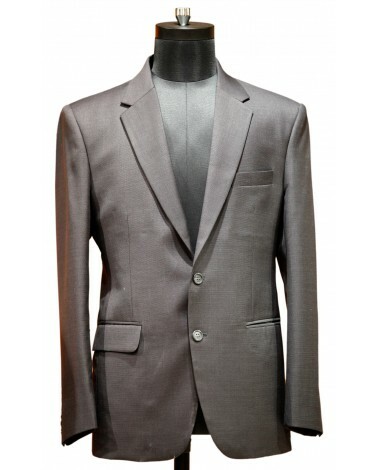 Designer look gray trendy coat is fashioned on linen. Stylish napple pattern collar with attractive buttons. Definitely a striking outfit for parties and formal affairs.